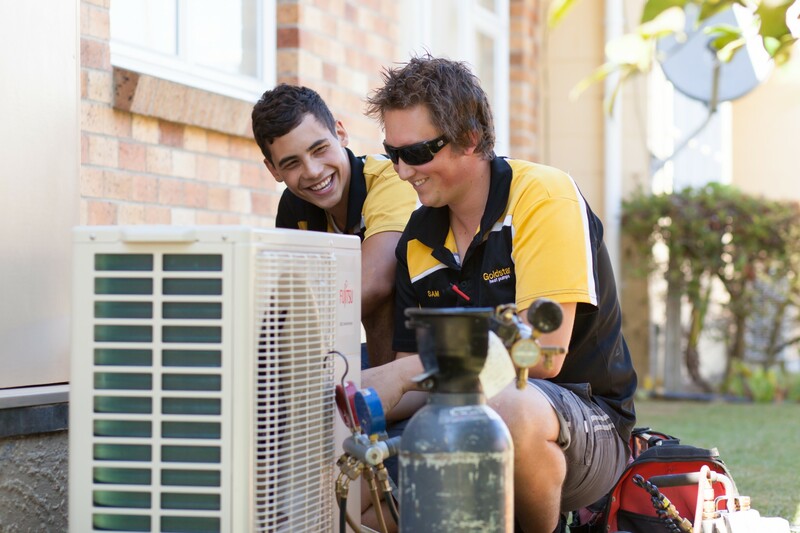 Goldstar Heat Pumps are Heat Pump and Air Conditioning Specialists based in Auckland, Hamilton, Tauranga and Napier/Hastings. Heat pumps keep you warm in winter and cool in summer, and are the most energy efficient form of heating. That's why heat pump / air conditioning units are the most popular choice in NZ. 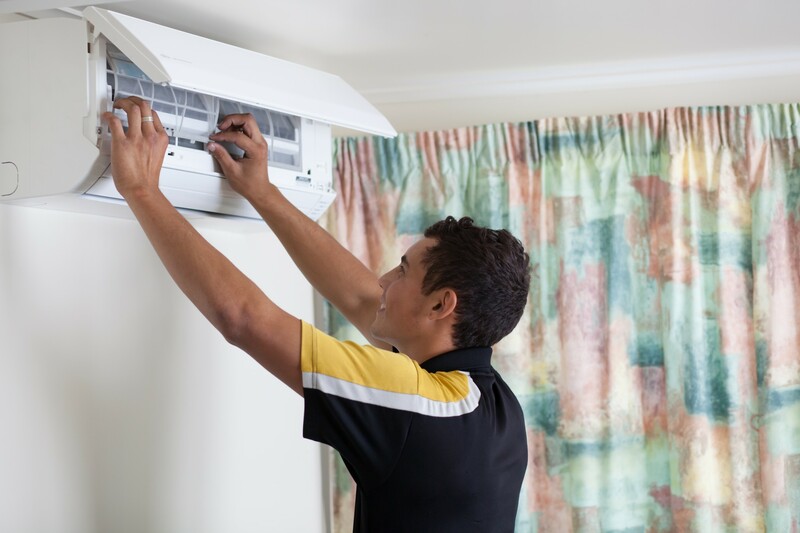 We supply and install New Zealand’s leading Heat Pump / Air Conditioning brands, including Fujitsu, Mitsubishi Electec and Daikin.